There are currently 4,454 users on this website. Is there anything in exhistence that gives the locations of BFPOS,FROM the beginning until say 2000? Some cold war period BFPO's mainly in Germany. Unfortunately nothing I have falls in that category. 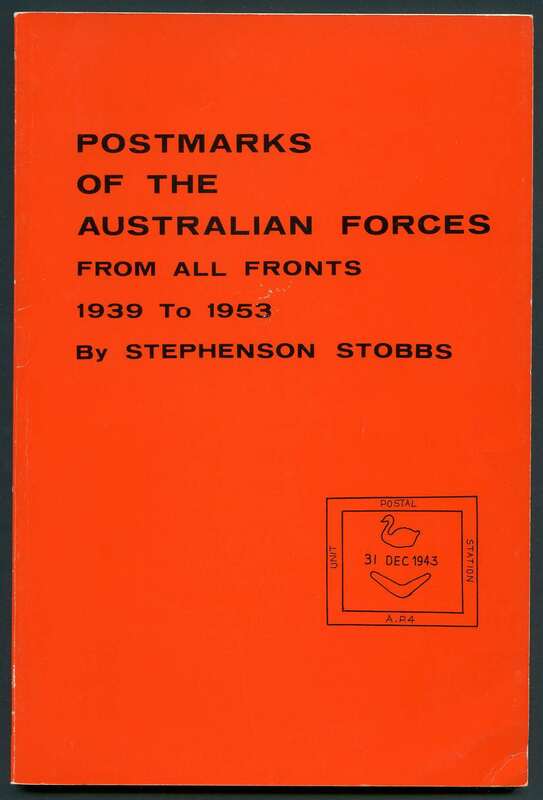 For students of Australian Forces.